A railway museum will be housed at the former train station in Birkirkara. 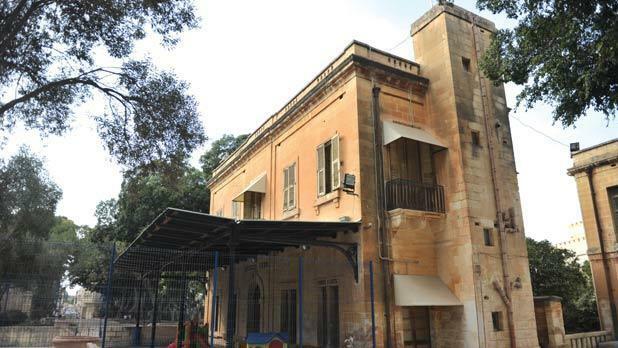 The local council has been granted a planning permit to turn a childcare centre in a public garden into the Birchircara (the old way of writing Birkirkara) Historical Malta Railway Museum. The permit also authorises the council to refurbish the garden, instal a lift, reposition an old train wagon and place a kiosk. The project was considered to be acceptable especially because the proposed restoration works were “aimed to enhance the existing gardens and buildings”.